Finally the new PS Engineering wheels have arrived from Mustang Unlimited Las Vegas. Now thats better! 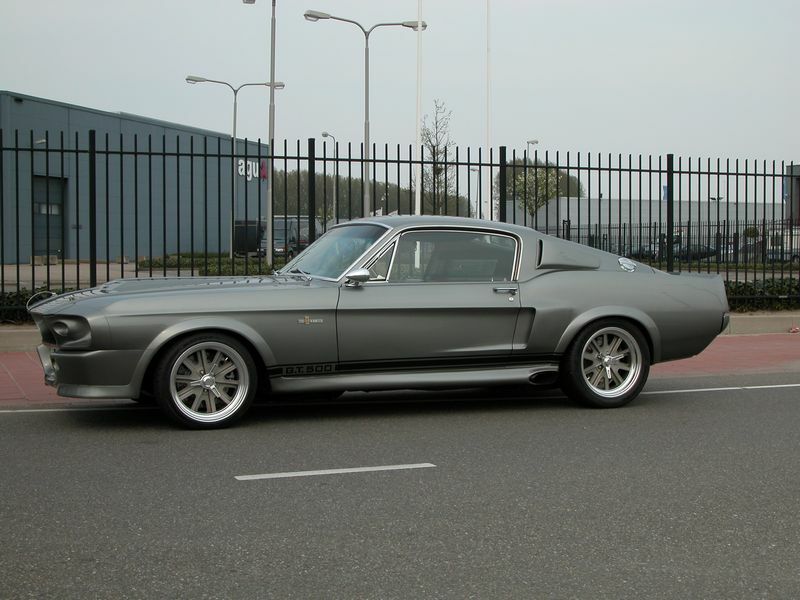 The coolest Mustang of them all is the Shelby GT500 Eleanor, that featured spectaculair in Gone in Sixty Seconds. 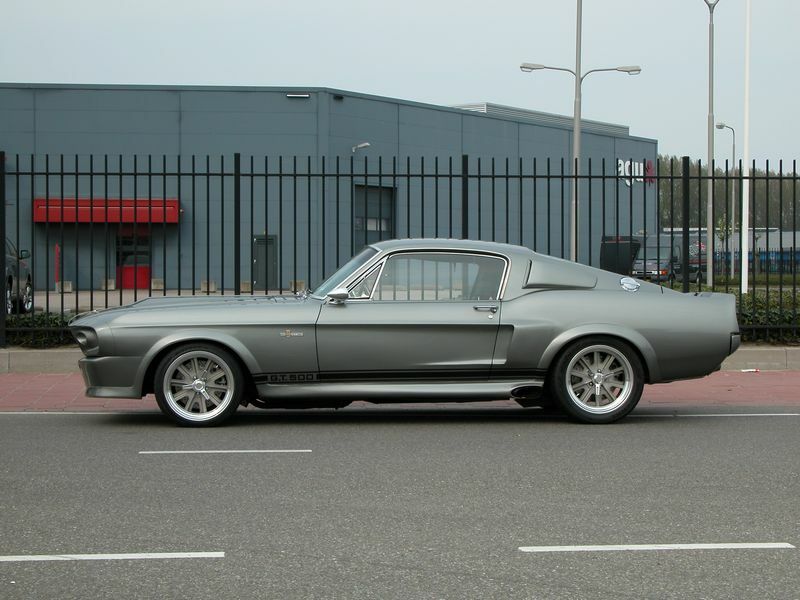 A lot of Americans fel in love with this machine like Nicolas Cage in the movie and had a Mustang transformed into an Eleanor. Now there is one in Holland. NEVER UNDERESTIMATE the pictures that impressed you at youth, these can nest in your subconsciousness and develope into a passion. So it seems to be with Frans. 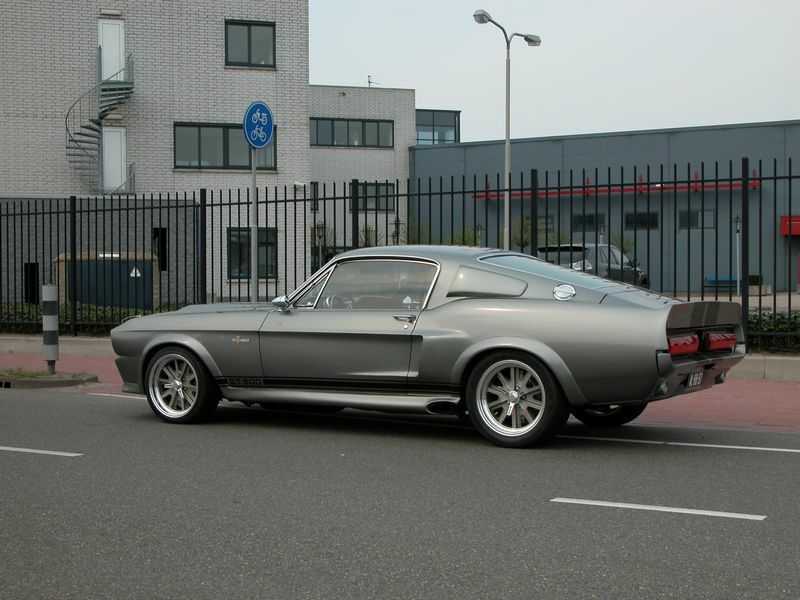 Here's why: the first version of Gone in Sixty Seconds was made in 1973, and Frans watched that a couple of times. 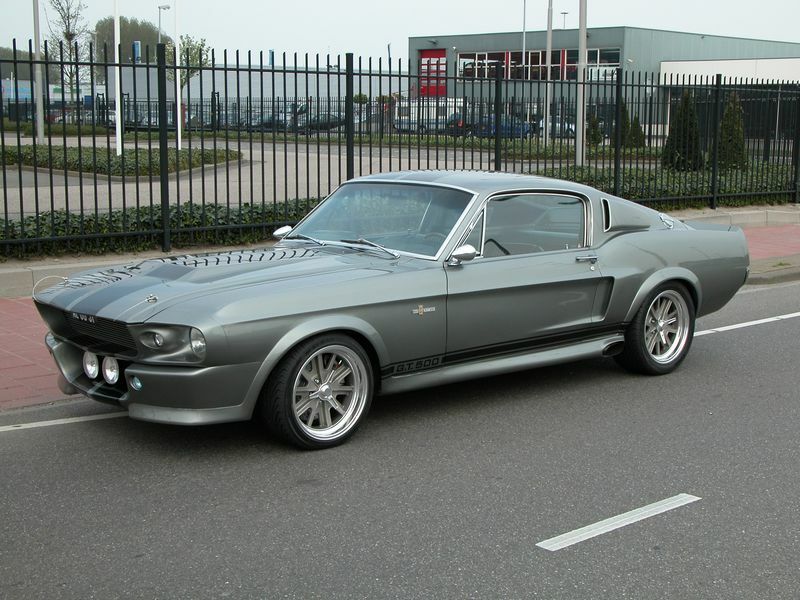 And also in this a Mustang played an important role, a Mach 1.